I only picked up a few things on the off chance that I'm not a fan. When I unboxed everything, before even trying, I knew that was probably a mistake as I now want pretty much everything. I grabbed a few singular bits and pieces; including the eyeshadow in Nillionaire. I've been dying to try this eyeshadow for a long time so I couldn't resist popping it into my cart. I also picked up two Lippie Stix in Lumiere and Oh Snap. Lastly, I had to try out an Ultra Matte Lip so I chose the shade Lumiere 2 just to be boring. I'm already in love with the shades. I've been dying over the Kathleen Lights Where The Light Is collection on social media, so when the free shipping came around this was my first addition to the cart. I love all the shades and am always using coppery shades, so this was perfect for me. I'll probably do a feature with swatches for this collection. 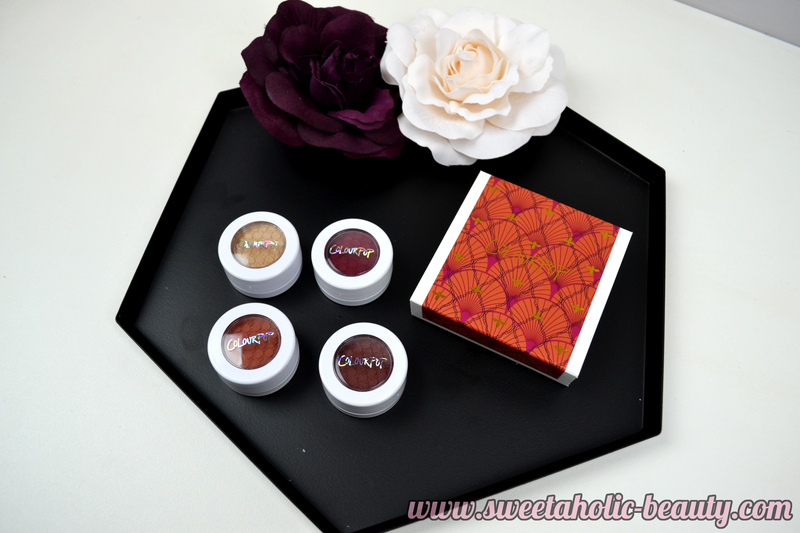 Because I'm a sucker for collections, I had to add the Zingara collection to my buy-list. Although some of the colours are a bit darker than what I would wear on a daily basis, they're too gorgeous to pass up. I may feature this with swatches in another post, too. Overall this entire haul cost me just over $50USD - which is definitely great value. I'm thrilled that I got so much for such a small amount. In terms of shipping, I know a lot of other customers have had problems with late or missing shipments, as well as broken products. I think I got very lucky considering my package arrived safe and sound within about two weeks. Have you tried anything from Colourpop Cosmetics? If so, what are your thoughts? Do you have a favourite? Omggg, yesss! I took up the free international shipping too! Just needing to find time to collect it from my friend, hehe. 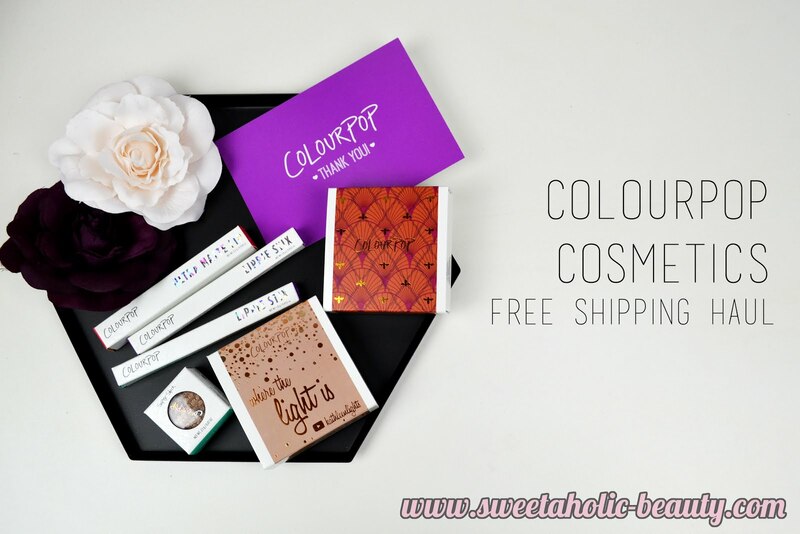 But yess, Colourpop is amazing! 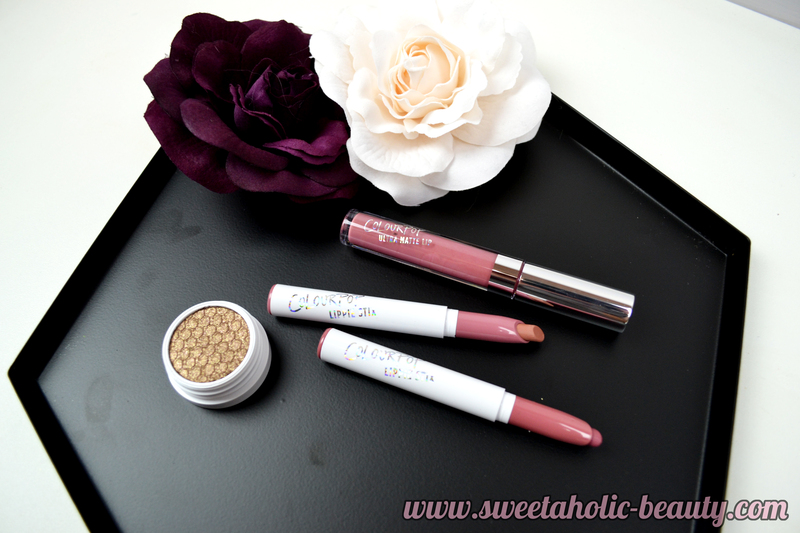 I especially love their Lippie Stix, which has a very soft finish! Great haul! So far I've made two orders from Colourpop and I like the majority, but some things are definitely mediocre or a miss! Not too bad for the price though, and I hope they keep the free shipping around for good! So pumped about the Hello Kitty collection! Anyway, I have the KathleenLights quad and love it! 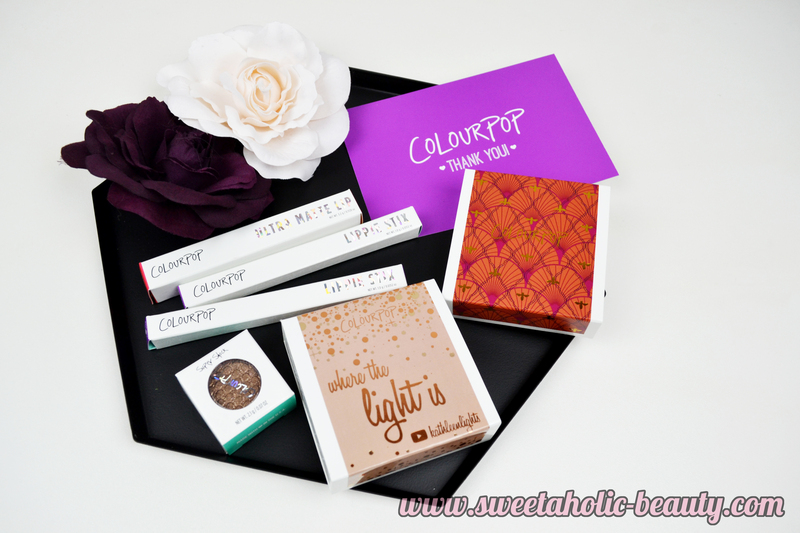 I'm a colourpop addict and proud of it, lol. You need to try the Ultra Satin Lips next! 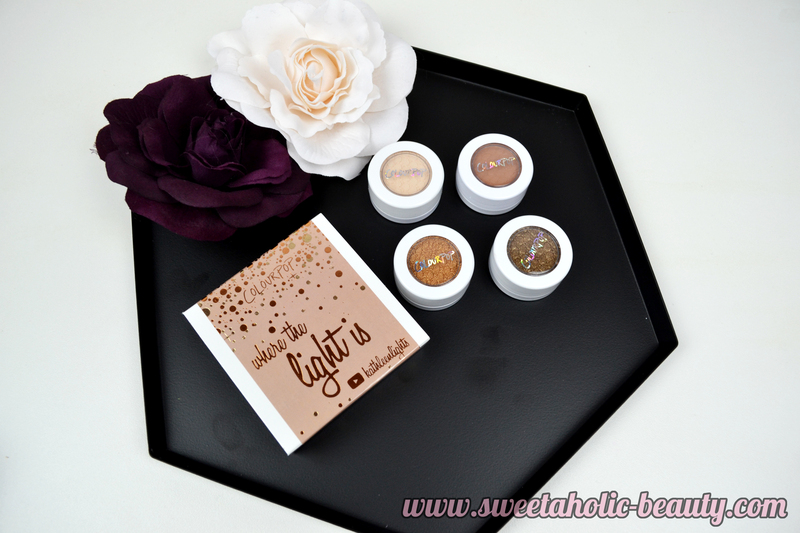 How I wish I use eyeshadows if only to buy that KathleenLights collab!